It’s no secret that our modern-day grab-and-go diet – filled with fast and prepared foods – is crammed with sugar and ingredients most of us can’t pronounce or recognize. And not only that, but the way much of our food supply is grown and/or produced adds toxins and potentially harmful chemicals into the mix. When you eat a diet filled with substances your body views as toxins over a long period of time, the body can reach its “toxic load.” Your detoxification organs can get clogged up, putting you at risk for chronic disease. Lungs: Carbon dioxide and gaseous wastes are excreted through exhalation. Skin: Limited toxins are expelled via sweat. Kidneys: One of the major toxin removal channels is through urine. Intestines: Solid wastes and toxins are eliminated via feces. And you have one hard-working organ that helps make all that possible: your liver. 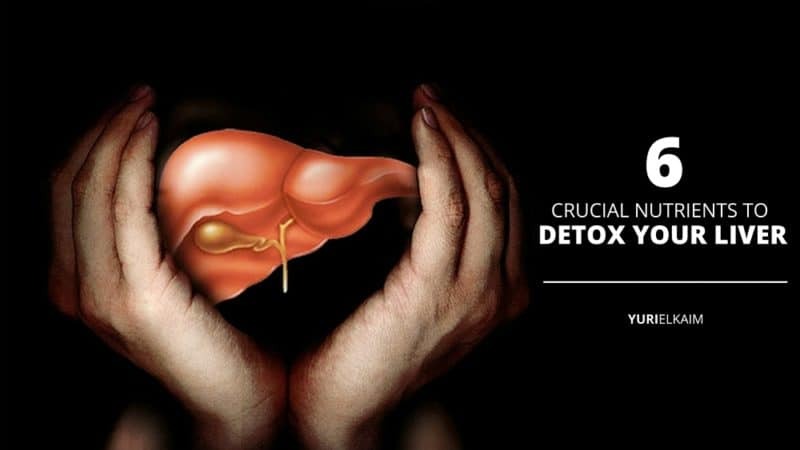 There are simple liver detoxification steps you can take to help it do its job – and the awesome news is that it involves easy natural remedies. In other words, eating a variety of nutritious and delicious foods. Located in the upper right portion of your abdomen, your liver is the largest gland in your body. is critical in the metabolic process and removing toxins from your body. Your liver is like your body’s bouncer when it comes to nearly every substance that goes into your body – it decides which gets to stay and which gets kicked out. There are six processes through which the liver performs its “bouncer” job. By eating specific nutrients, you can help give it much-needed backup. This complex process turns fat-soluble toxins (pesticides, heavy metals, drugs or solvents) into stable water-soluble substances which are then excreted via urine or bile. Basically, through a process in your liver, glutathione – the liver’s most important antioxidant – donates an electron, helping to neutralize toxins. 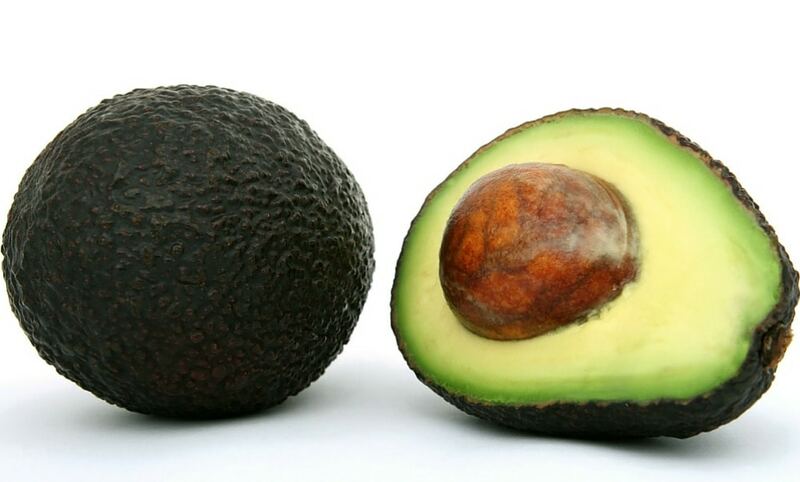 Glutathione-rich foods foods include asparagus, walnuts and avocados. The veggies of the brassica (mustard) family like broccoli, Brussels sprouts, cabbage, and cauliflower contain glucosinolates, which also help the liver in eliminating toxins. Meanwhile, Vitamin C-rich foods like citrus, kiwi, wheat grass, and peppers help to produce glutathione, enhancing the liver’s detox abilities (2). In this process, amino acids combine with other substances to form a reactive substance called N-ester. The N-ester then neutralizes toxins so they can be eliminated (3). The amino acids involved in this process are glycine, glutamine, proline, taurine, and serine. Amino conjugation requires plenty of protein, so a diet filled with quality animal and plant proteins can help the liver do its job. When it comes to liver detoxification, this chemical process (which also is involved in other important processes from repairing DNA to immune system response) converts toxins into water-soluble compounds, allowing your body to eliminate them more easily. 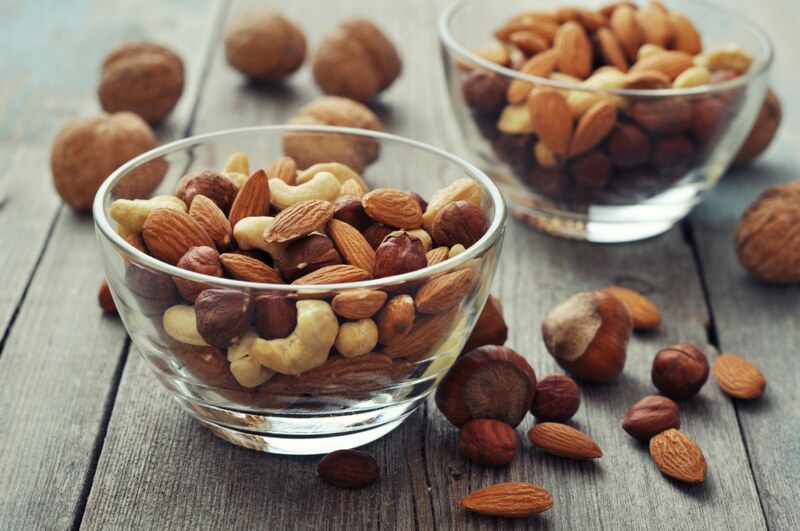 Optimum methylation requires an adequate intake of vitamins B6 and B12, folic acid and methionine-rich foods such as nuts, turkey, fish, eggs and beans. In this liver detoxification step, the chemical sulfur works with amino acids cysteine and methionine to get rid of – among other things – drugs, thyroid hormones, food additives and bacterial toxins (4). Sulfation can deplete sulfur stores, so it’s important to eat diet containing sulfur-rich foods such as eggs, meat and wild fish. 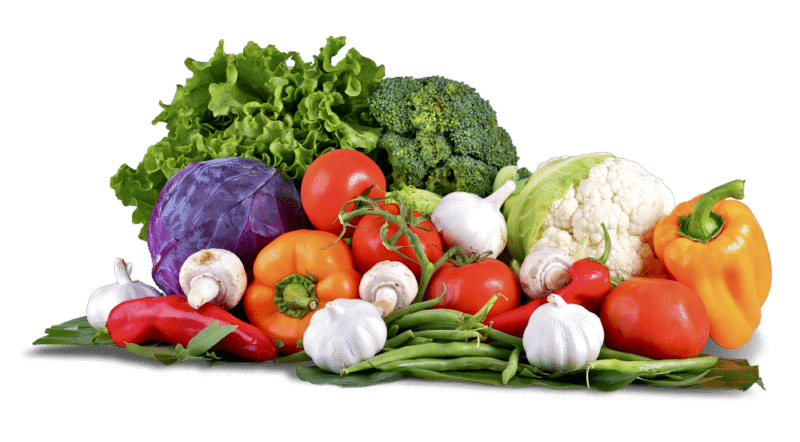 Sulfur is also plentiful in plant foods, including the allium family – onion, garlic, ginger, chives, leeks, shallots – as well as cruciferous vegetables like cauliflower, broccoli, red and green cabbage, Brussels sprouts, and radishes. Collard greens and kale are also rich in naturally occurring sulfur. Acetylation is crucial to detoxify drugs like antibiotics, heparin and aspirin. In a process facilitated by Vitamin C and vitamins B6 and B1, acetyl coenzyme combines with drugs and toxins to neutralize them. Intake of foods rich with vitamins B and C can do wonders to help with this process. This process helps the liver detox drugs, fatty acid derivatives, pollutants, retinoid metabolites, bile acids and estrogen metabolites (5). Limonene – found in citrus peel –– can support the formation of the glycosidic bond, which is crucial for this process (6). Foods rich in limonene include oranges, lemons, mint, caraway, tomatoes, cherries and dill . Eating a liver-friendly diet can help the liver to regenerate itself and do its many jobs efficiently. Jerusalem artichoke: also called a “sunchoke,” this is a variety of sunflower. It’s one of the richest sources of dietary fibers. High in proteins and antioxidant vitamins C, E, and A, it is one of the most liver-friendly foods. 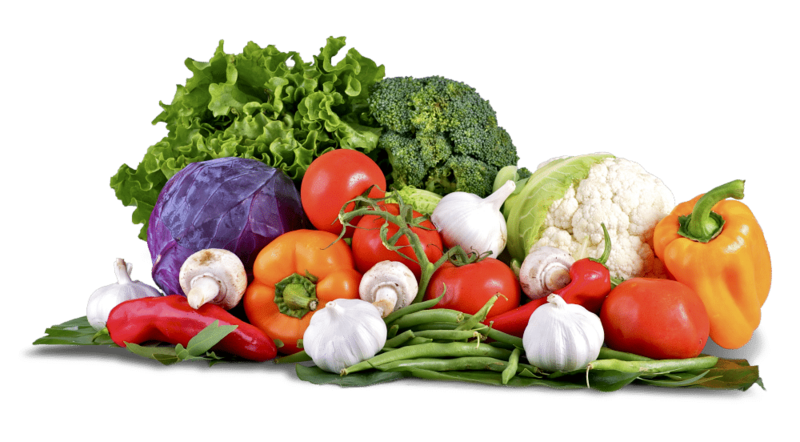 Green leafy vegetables: high in fiber, sulfur, carotenoids, Vitamin B5 and iron. Berries and citrus fruits: high in Vitamin C and other antioxidants, they stimulates liver enzymes in the liver and digestive tracts, helping in the metabolic processes. Vegetables in the brassica (mustard) family: cauliflower, cabbage, broccoli, kale, and Brussels sprouts support many processes in detoxification. Dandelion Root: dandelion tea is black and bitter in taste and is a healthy alternative to coffee, supporting liver and renal health and the detoxification processes. Milk thistle: protects the liver from the ill-effects of alcohol. Milk thistle can regenerate and repair already damaged liver cells. Did you enjoy this article on 6 Steps to Liver Detoxification? You might also like my free Home Remedy Handbook, which includes my 10 safest and most effective natural home remedies that simply work. To get them for FREE – click the banner below.